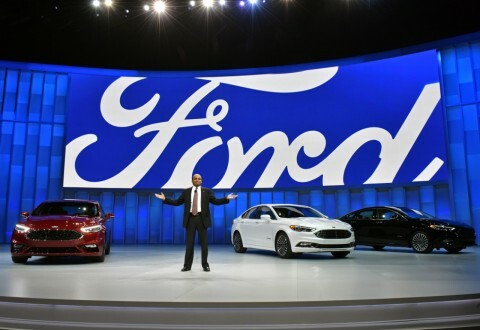 Ford Motor Company U.S. sales of 254,711 vehicles for March up 8 percent versus last year; first quarter sales total 645,626 vehicles – up 9 percent. Ford brand SUVs reach best first quarter sales start in company history, best March sales since 2001 – March Edge sales up 49 percent, Escape grows 8 percent and Explorer gains 4 percent. Ford F-Series sales up 9 percent, for best March and first quarter start in a decade; commercial vans produce best March sales in 38 years, led by record Transit sales. Lincoln sales grew 11 percent, thanks to the brand’s best March performance for sport utility vehicles since 2001; Lincoln brand SUVs up 27 percent in first quarter. 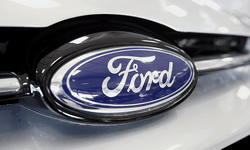 Ford Motor Company sold 254,711 vehicles in the U.S. in March – an 8 percent gain versus a year ago – while first quarter sales of 645,626 vehicles were up 9 percent. This represents the company’s best sales performance for March and first quarter since 2006. Total Ford brand SUVs are off to their best start in company history, with first quarter total sales of 188,100 – up 15 percent versus a year ago. March SUV sales also were up 13 percent with 72,872 SUVs sold, marking the best March performance in 15 years. For the month, Edge was up 49 percent, Escape was up 8 percent and Explorer was up 4 percent. F-Series sales exceeded 70,000 in March, with 73,884 trucks sold. 2007 is the last time F-Series broke the 70,000 mark this early in the year. F-Series sales rose 9 percent versus last year, marking their best March performance since 2006. For the quarter, F-Series sales totaled 186,121 – up 5 percent. 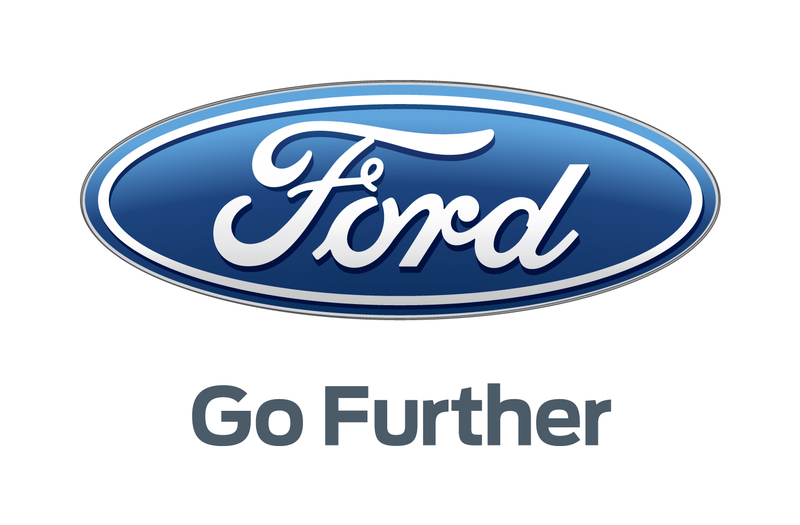 "Customers continue buying high-end SUVs and trucks, helping the Ford brand increase its average transaction prices by more than $1,600 per vehicle in March – nearly double the industry average,” said Mark LaNeve, Ford vice president, U.S. Marketing, Sales and Service. “We have been seeing solid sales momentum in the first quarter across our entire portfolio, with car, SUV and truck sales up across the board." Cars were up 1 percent, SUVs grew 16 percent and trucks rose 9 percent to start the year. Commercial van sales also rose in the first quarter totaling 58,738 vehicles, representing a 22 percent increase versus a year ago. Commercial van sales for the month tallied 24,330 vehicles for America’s top-selling commercial vehicle brand, fueled by Transit, up 53 percent, with 14,895 sales – Ford’s best commercial van month in 38 years. With 36,022 vans sold in first quarter, Transit van sales are up 57 percent to start the year. Lincoln sales were up 11 percent in March, while average transaction prices for the brand were up more than $2,100 – almost four times the rate of growth of the overall luxury segment. Much of the growth came from 6,428 Lincoln SUV sales – a 28 percent gain. First-quarter Lincoln SUV sales increased 27 percent, marking Lincoln SUVs best sales performance for March and the first quarter since 2001.